Tsega Mekonen is 22 years and the chairperson for the Association of the Deaf in Anseba Region. 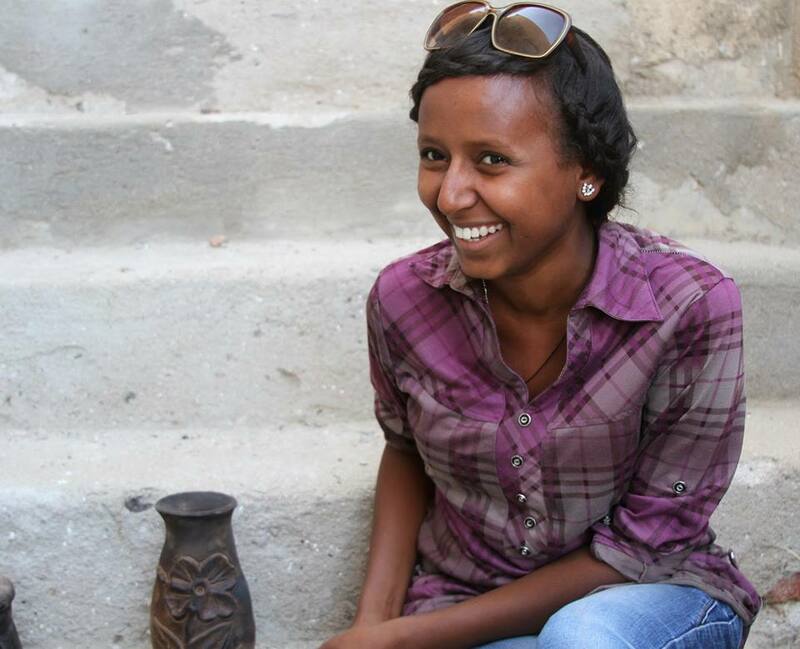 She is one of the beneficiaries of the pottery training, which is facilitated by the National Union of Eritrean Youth and Students (NUEYS). The training takes six months and by the time of interviewing her for this story, she had already been at the training centre for five months and one week. Out of the 21 trainees in the pottery class 10 are deaf. 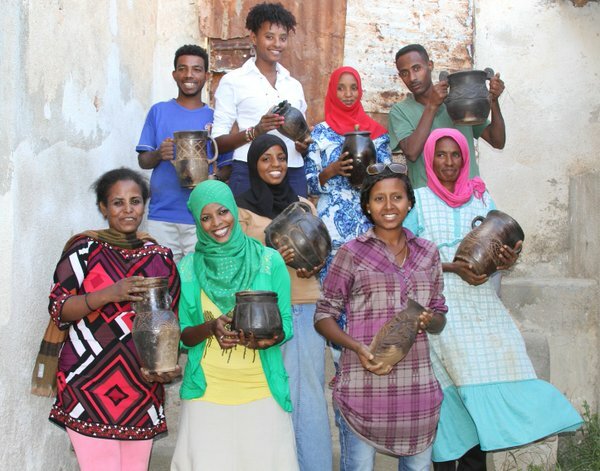 Her group is the first to be trained in pottery craft in Eritrea. According to NUEYS, there is demand for clay products in Keren, the capital of Anseba region and Asmara, Eritrea’s capital. Tsega is excited with her newly acquired skills. “As the chairperson of the deaf association, I have the responsibility for the other members. There are many young people who have no jobs. 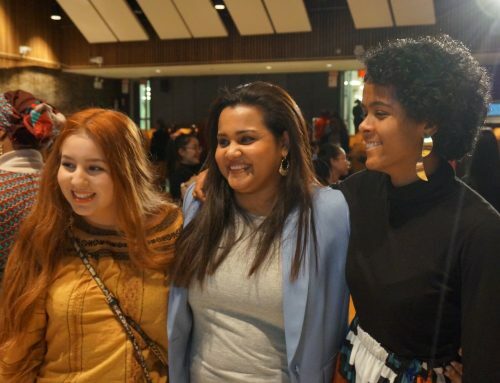 I see this as an opportunity to learn a new skill, so I bring the members of our organization here so that they can be empowered.” She said. The group already has a collection of water pots, jars, jugs, flower vases and flower pots on display. They source clay from a nearby river and have two machines to mould the clay. “After training, we will teach others. I am good in craft and intend to use this experience through our association.” She said. She added that the association plans to start pottery training classes so than more members benefit from the initiative. Currently, the centre has only two moulding machines. According to Kidane, the trainer at the centre, the trainees could make more progress if they had more machines. This is the first pottery class and they are applying the lessons learned to boost the capacity of the centre. The project is addressing the issue by purchasing adequate training equipment to improve the capacity of the training centres. The youth employment skills project is a nation-wide youth empowerement initiative. 198 trainees from Keren town and its environs in Anseba region, have benefited from training in graphics, videography, metalwork, woodwork, pottery and electricity installation. The youth employment skills project enhances the capacity of various vocational training institutions and equip the youth with work skills. The project is supported by UNDP and the Government of Norway.